Quite a story. Mormon family. Experimentation. A ton of information here. 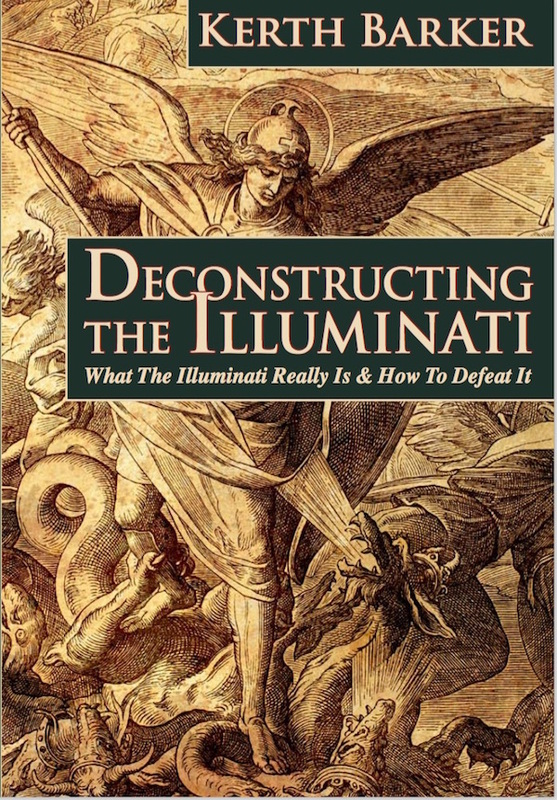 One secret society Adam Weishaupt suggested the Illuminati infiltrate to support their work – because the structure was already set up – was Freemasonry. The initiate is required to take an oath accepting a bloody death if he reveals Masonic secrets. Then, trough his rise from one level to the next, he is gradually led to understand the religion of Freemasonry is Luciferianism or Satanism. This video is an excellent guide through the literature that refers to this process: summoning demons, etc. Luciferianism is the religion of the elite. God is vilified and Lucifer is elevated. 1865: Following a brief training period in the Rothschilds London Bank, Jacob Schiff, a Rothschild, born in their house in Frankfurt, arrives in America at the age of 18, with instructions and the finance necessary to buy into a banking house there. The purpose of this was to carry out the following tasks. via The Complete History Of The 'House Of Rothschild' [Reedited] | Humans Are Free.